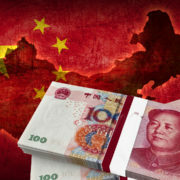 China will soon become the largest economy in the world, but many Westerners (myself included) know very little about it. Moreover, the vast majority of research on corporate governance is on the US. We often assume that these findings will apply throughout the world, but this assumption is unwarranted – the institutional setup is very different across different countries. I thus sought to educate myself on China, and came across an excellent article by Fuxiu Jiang and Kenneth Kim of the Renmin University of China. In addition to providing a non-technical survey into Chinese corporate governance in its own right, it also introduces a special issue of the Journal of Corporate Finance with many papers on Chinese corporate governance. I summarize the article in bullet-point format below. All of these points I learned from the original article, so please cite it (not me) if you use anything from it (Jiang, Fuxiu and Kenneth A. Kim (2015): “Corporate Governance in China: A Modern Perspective”. Journal of Corporate Finance 32, 190-216). I hope you find this as helpful as I did. On December 19, 1990 and July 3, 1991 the Shanghai and Shenzhen Stock Exchanges were launched. Shanghai is analogous to NYSE and Shenzhen to Nasdaq. 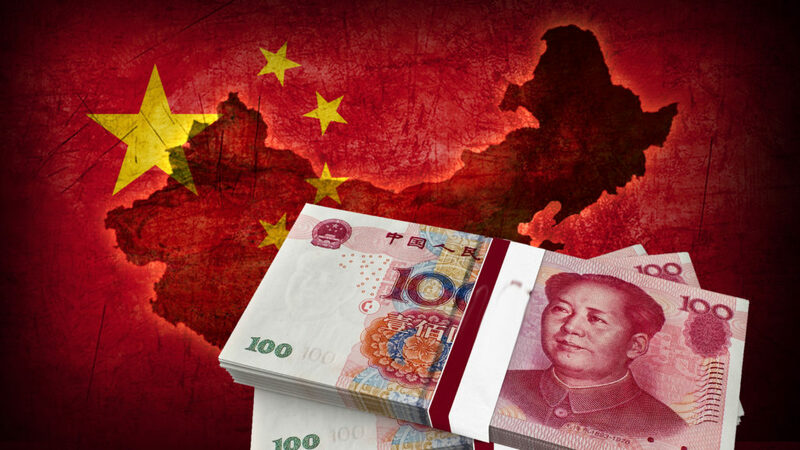 Regular domestic shares are A-shares, denominated in RMB. A small fraction of firms have B-shares, denominated in foreign currency (US or Hong Kong dollars). B shares have the same cash flow rights as A shares, but were originally restricted to foreign investors. Shares are divided into tradable shares (TS, 1/3) and nontradable shares (NTS, 2/3). Initially, controlling shareholders (often the state or legal persons) held NTS, and domestic individual investors held TS. In April 1998, the first closed-end fund was introduced. Open-end mutual funds and index funds were subsequently introduced. October 27, 1999: insurance companies were approved to own stocks indirectly through a securities investment fund. October 24, 2004: insurance funds were allowed to invest in stocks directly. Since June 30, 2003, at least 1/3 of the board must be independent (can’t be related to the manager, be one of the top 10 shareholders or own 1% of shares, or have a business relationship with the firm). Since China has concentrated ownership, primary duty of independent directors is to monitor large controlling shareholders on behalf of minority shareholders. In countries with dispersed ownership, it’s to monitor management on behalf of all shareholders. In 2012, total institutional (mutual fund) ownership averages 17.4% (7.6%). Banks don’t appear to monitor. Qian and Yeung (2015: even when controlling shareholders are tunneling from minority shareholders, banks continue to lend, and loan terms aren’t unfavorable. Minority shareholders aren’t able to pressure firms to pay out earnings as dividends, since minority shareholder rights are weak. Dividends are largely driven by regulations. CSRC undertook an unprecedented large-scale review of 1,175 listed firms. Found that 30% had significant governance problems. Many CEOs were fired, many firms were fined.